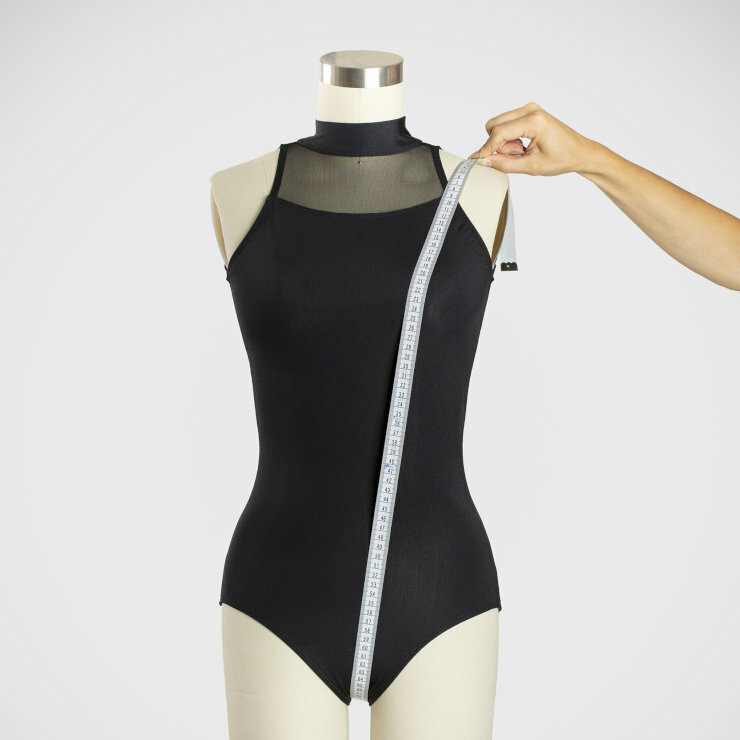 When measurements are taken a leotard should be worn. BUST: Measure over the fullest part of the chest/bust. 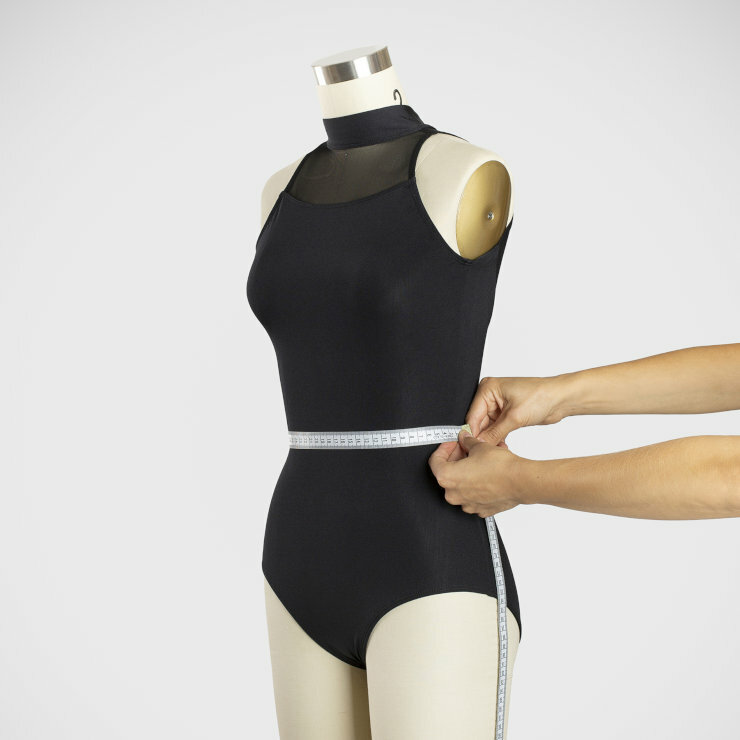 WAIST: Take your measurement at the narrowest part of the torso. LOW HIP: Measure at the fullest part of the hip. TORSO: Begin by placing your tape at the centre of the right shoulder, down the front of the body, going through the legs and then return to your starting point. 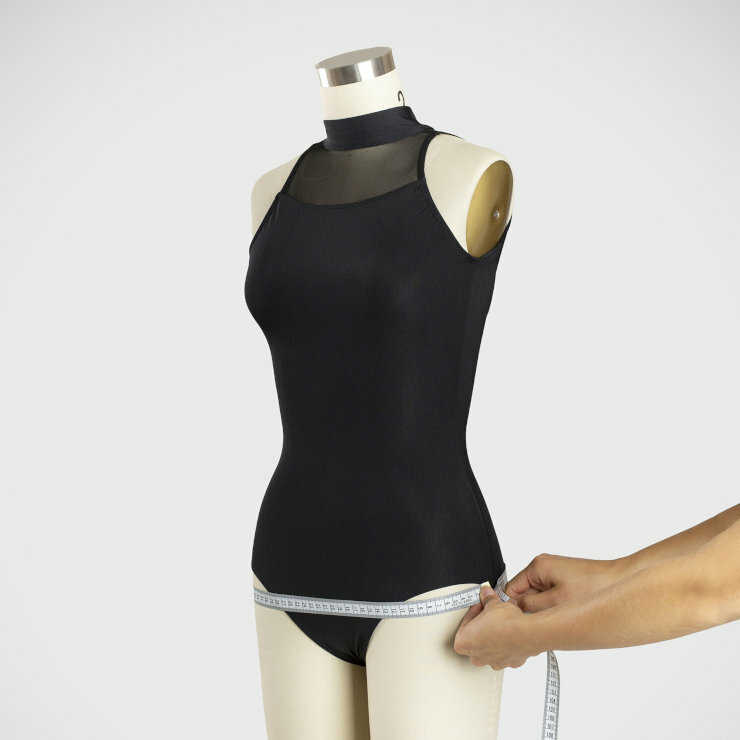 When selecting your size the most important measurement is the Torso measurement as this represents the length of the body. Secondly, the chest and low hip measurements need to be considered. If you require growing room please select the next size.